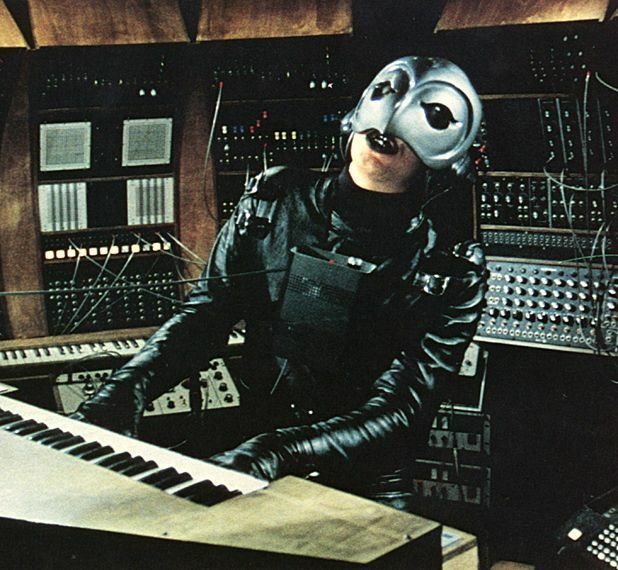 As teenagers, Daft Punk were apparently massive fans of Brian De Palma's gaudy alternative musical, a schlocky mix of Faust, The Picture of Dorian Gray, Frankenstein and, of course, The Phantom of the Opera (it's worth noting that this pre-dates Andrew Lloyd Webber's musical by 12 years). A geeky musical prodigy called Winslow Leach (played by William Finley) has his masterwork stolen from him by mysterious music mogul Swan (Paul Williams). After being sent to prison and later becoming disfigured in a freak record press accident, Leach becomes the Phantom and plots revenge, only to be tempted into selling his soul and signing a deal with the devil. Musician/composer Williams, who had written for the Carpenters, David Bowie and the Muppets, penned this soundtrack himself, a trashy mix of rockabilly, glam and pop. There’s nothing here that rivals its more popular contemporary, The Rocky Horror Show, but it still earned Williams both Golden Globe and Academy Award nominations. The film has everything a cult classic needs: eccentric plotting, weird characters (watch out for Gerrit Graham as Beef), bizarre costumes and a rocking soundtrack. A truly baffling (not least in its very existence) 1970s rock cocktail of Phantom of the Opera and Faust, chronicling a record composer's extreme attempts to win the love of the girl of his dreams.